Pharmaceuticals: Medication that used to cure, treat to improve the skin problem. WHAT ARE THE SKIN CARE PRODUCTS ARE AVAILABLE? Pharmaceutical Range – which are classified as medication that have ingredients to improve skin problems e.g. acne, pigmentation, wrinkles. WHAT ARE THE COSMECEUTICALS AVAILABLE? Directions: Apply morning and night on areas prone to wrinkles and fine lines. Spread evenly and allow absorbing. 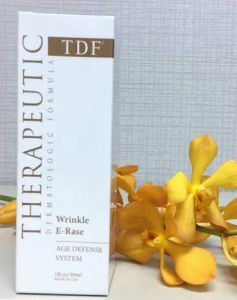 Use in conjunction with TDF series of Age Defense System for better results. 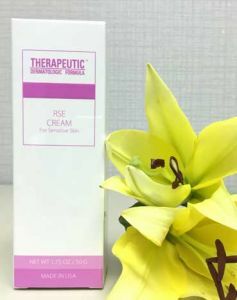 RSE CREAM is a special formulation of Vitamin A, Squalane and Vitamin E to rejuvenate dry and tired looking skin. Has firming action. Reduces fine wrinkles. Directions: Apply all over face and neck twice a day after thorough cleansing or as directed by your physician. 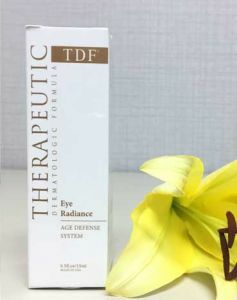 Eye radiance specially formulation to reduce fine lines and puffiness, alleviate dark circle and moisturize dry skin area. Contain Hyaluronic Acid for the extra hydrating effect, Vitamin C and Green Tea Extract for additional antioxidant protection. 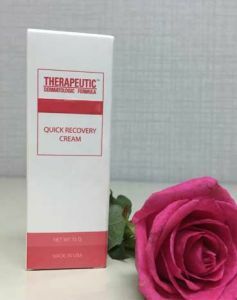 Quick Recovery Cream is a super- hydrating formulation for recovery of damaged skin. Excellent for use after a laser or chemical peel, Microdermabrasion or skin resurfacing treatment. Also a treatment for extremely dry skin. Directions: After the skin id damaged intentionally by laser, IPL or chemical peel, apply three times per day for three days. 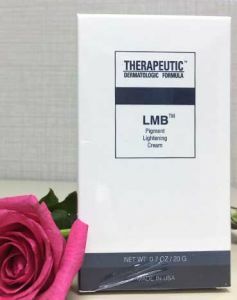 Thereafter, apply nightly until skin returns to normal appearance. For treatment after microdermabrasion, apply as needed or as directed by your physician. Not suitable for weeping wound.